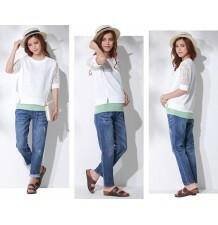 Very confortable lace maternity pettypants, perfect for the summer period. 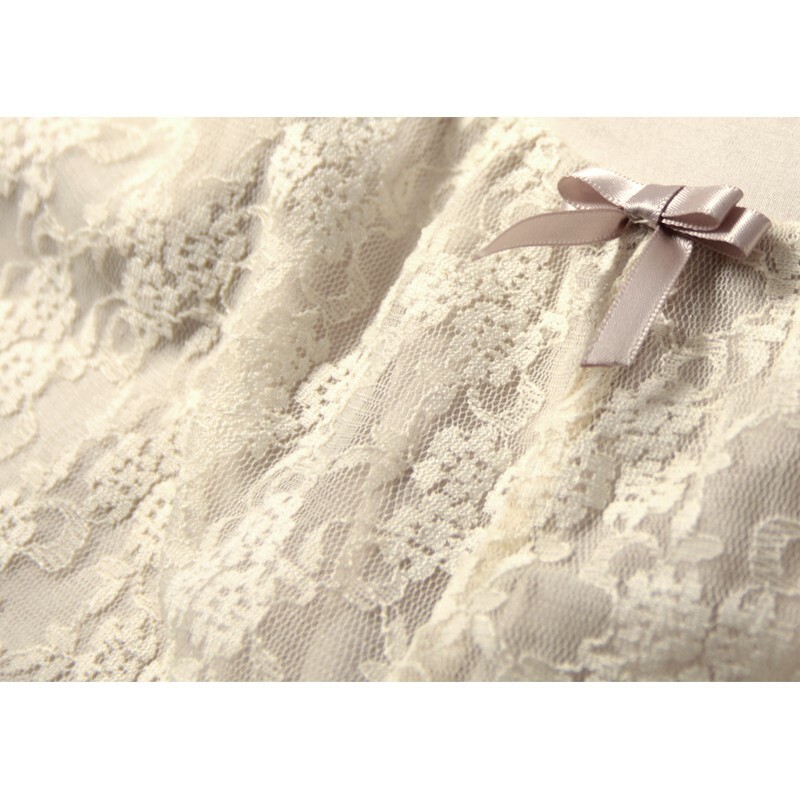 Very confortable lace maternity pettypants. 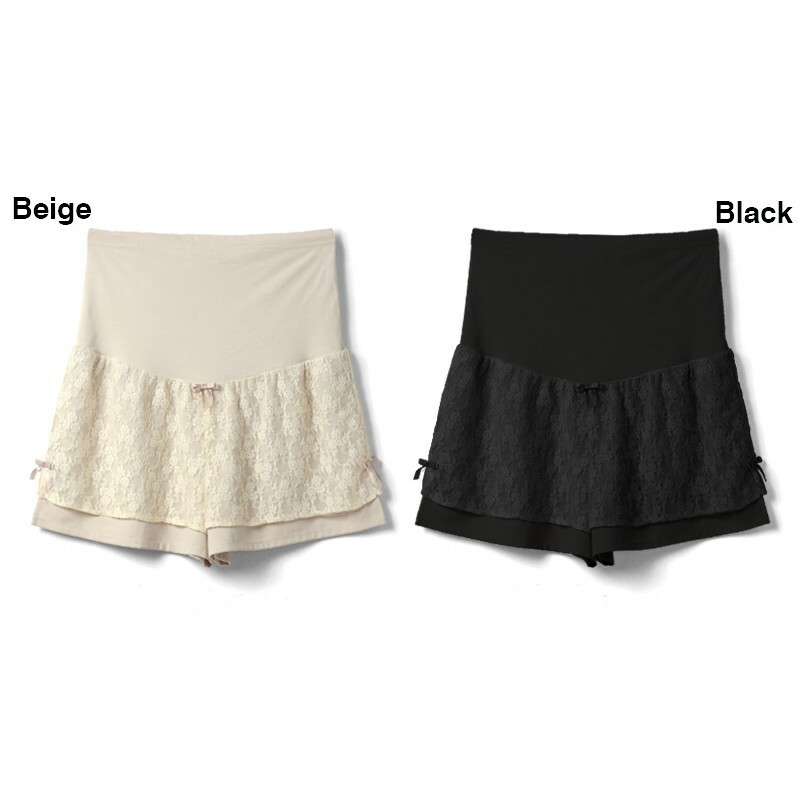 Cool and confortable, they are perfect for the summer period. 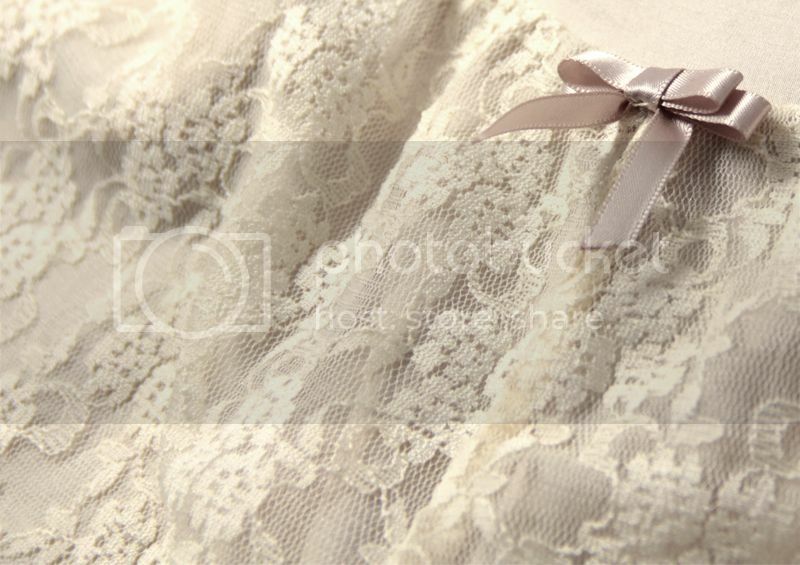 High quality details: small bows and superior lace layer for a romantic and feminine look. 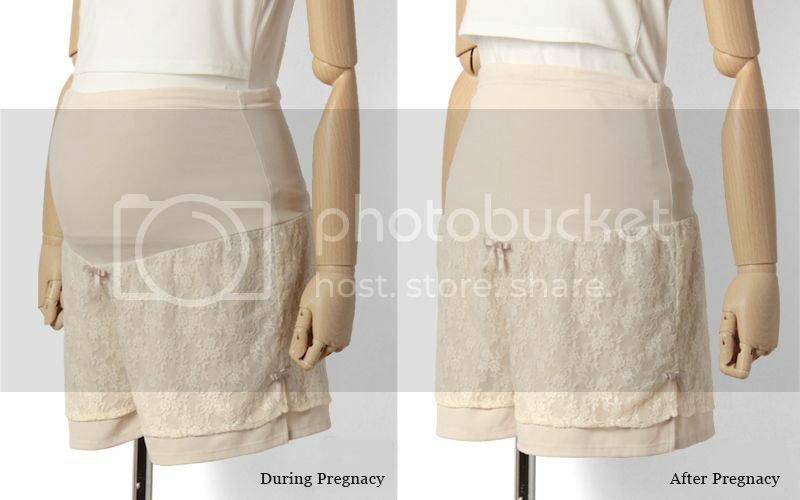 You can wear these pettypants during all pregnancy period and even after. For detailed sizes please see the attached table. Maternity stretch skinny jeans, very comfortable and available in different colours and models. Maternity and post-partum modern leather like leggings pants, ideal to be worn even in winter days. Winter maternity trousers with inside leggings, very warm, perfect for winter days. 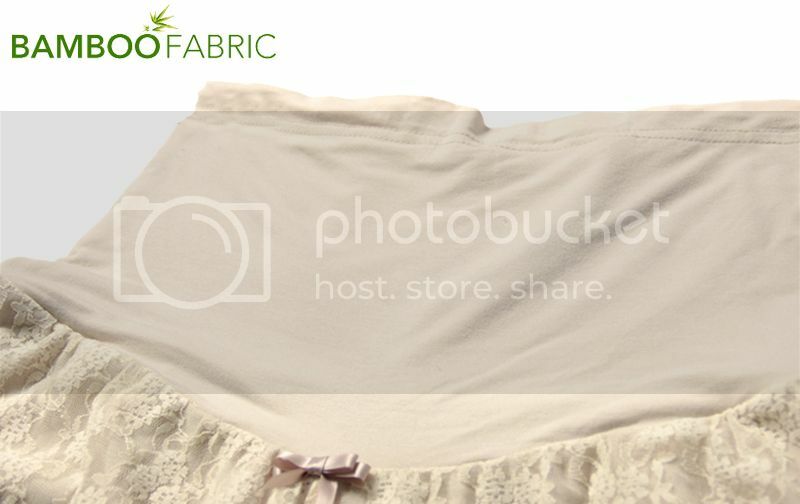 Very comfortable maternity pants, useful to be worn during and after pregnancy. 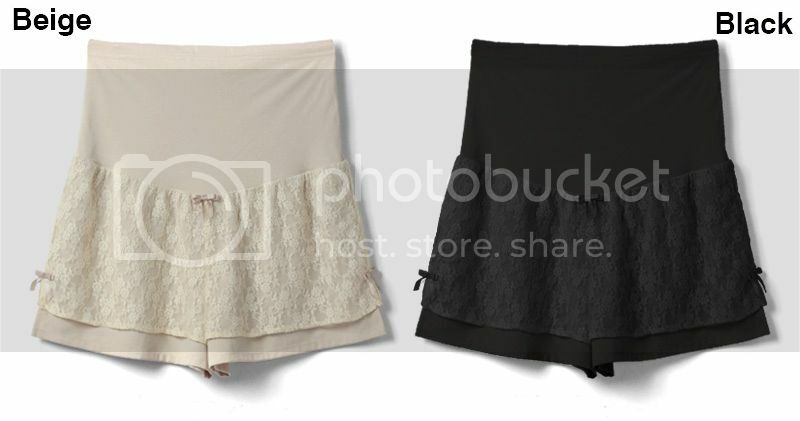 Very comfortable maternity skirt pant, useful for your free time and for fitness during pregnancy. 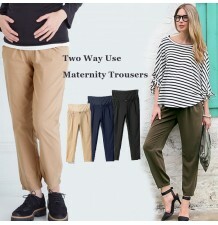 Comfortable adjustable waist and length trousers for maternity. Very elegant and comfortable maternity trousers with elastic and belt at waist, available in 2 colours. 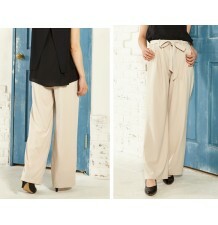 Very elegant and comfortable maternity trousers with elastic and belt at waist. 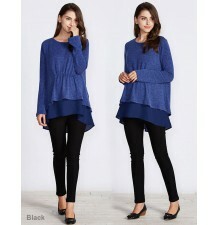 Very comfortable maternity cropped jeans with detachable waist extension than can be removed after pregnancy. Adjustable waist maternity denim trousers, available in 2 colours, to wear in all seasons. Very comfortable maternity stretch pants, useful for joga and fitness during and after pregnancy. Warm and slim fit maternity trousers.